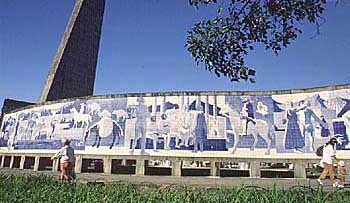 Curitiba, capital of Paraná State, has many attractions. It is situated in the south of Brazil next to the seacoast mountain ridge. The colonization history began in the XVII century. Due to its origins and its recent past of planned urban development, the city became an interesting place to visit. A mosaic of bucolic landscape and a typical life style in metropolitan city coexist in harmony.